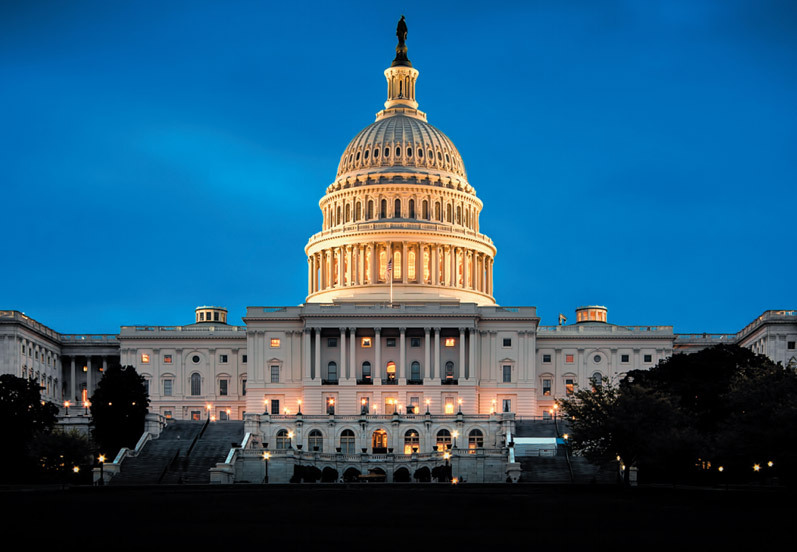 Today, the SBIA released its BDC Modernization Agenda with its legislative recommendations for the 115th Congress. Prepared under the guidance of SBIA’s BDC Council, the agenda recommends passing legislation to make several changes to the Investment Company Act of 1980 to reform and modernize BDC regulations. Modernizing the regulations that impact BDCs will unleash more capital for job creation and business growth and help the industry mature to reach its full potential.